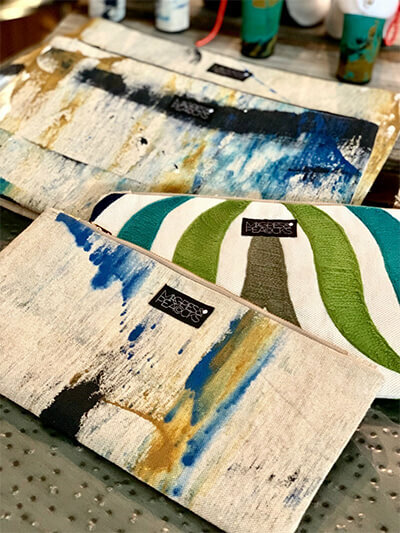 In addition to the trunk show, we will be accepting gently-used clothing and handbags on Earth Day at all three Magpies locations. These donations will go to Magpies & Peacocks to be turned into something new! As our way of saying thanks for your generosity, you’ll receive a special in-store discount you can use that day! Learn more on our Events page. We love doing business with people who want to make a difference — especially eco-friendly companies. All month long, we’ll highlight items you can feel good about gifting because they’re created by companies that are preserving and protecting Mother Earth. Among other items, you can shop gorgeous Corkcicle drinkware, sustainable PlanToys and Bogg Bags that make one-time-use grocery sacks a thing of the past. Our friends over at Brighton have a fun promotion, too! 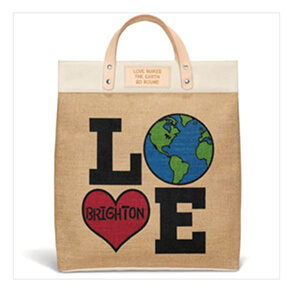 When you spend $100 or more on Brighton items, you’ll receive a FREE “I Love the Earth” shopping bag! We aren’t just talking the talk over here. At Magpies, we are finding easy, effective ways to go green. We provide clean drinking water with help from our Brita pitcher, so team members don’t have to rely on one-time-use water bottles. Not only that, but we’ve started recycling old paper into scratch pads for notes and phone calls — and printing double-sided sheets to cut our printer paper use by half. 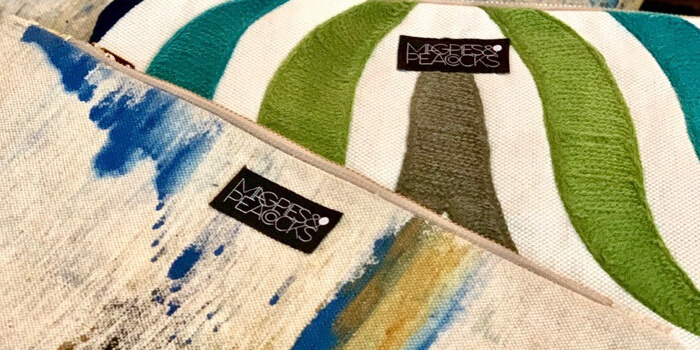 When it comes time to transfer items between our three Magpies Gifts locations, we opt for canvas tote bags rather than plastic grocery sacks or other single-use totes. It isn’t rocket science. It’s just bringing added thought to everyday life. We hope you’ll join us in our Earth Day celebration — not just on April 22, but all month long! Together, we can make this wonderful world an even better place for our future generations.